Timothy is a happy 5 year old who loves the outdoors. He has Sotos syndrome, severe learning difficulties, chronic lung disease, low muscle tone, a visual impairment and epilepsy. He is on 24 hour oxygen, cannot walk and talk and needs constant supervision. 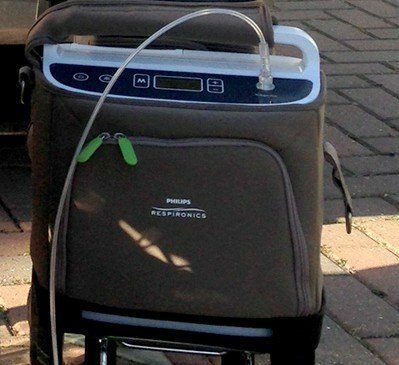 Elifar has partnered with another charity to fund a SimplyGo oxygen concentrator costing £3,000. 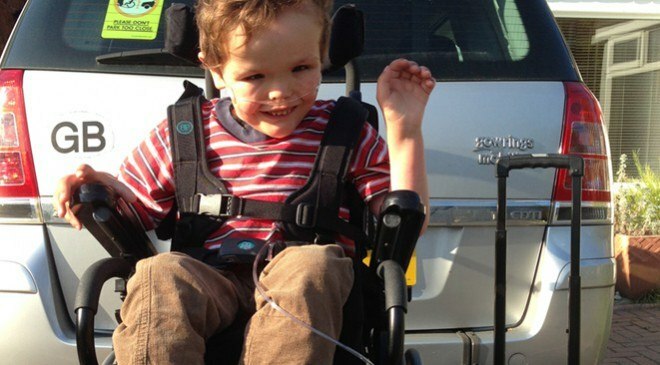 It allows Timothy and his family to travel much more easily.